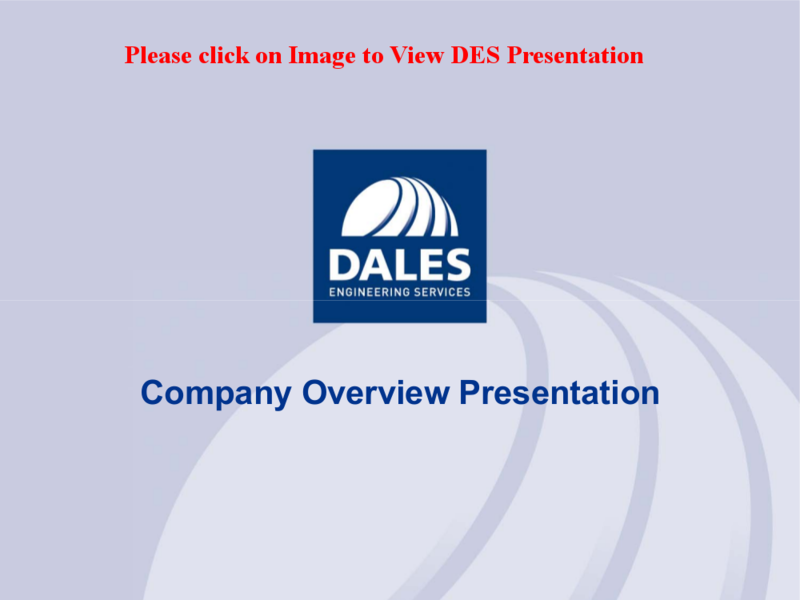 Through previous successful association over a period of time, Rig Engineering SAS Ltd., is pleased to announce the strategic partner alliance with Dales Engineering Services. We believe that DES will form a good strategic partnership to come on board in Ballast Water Management Retrofit Program. 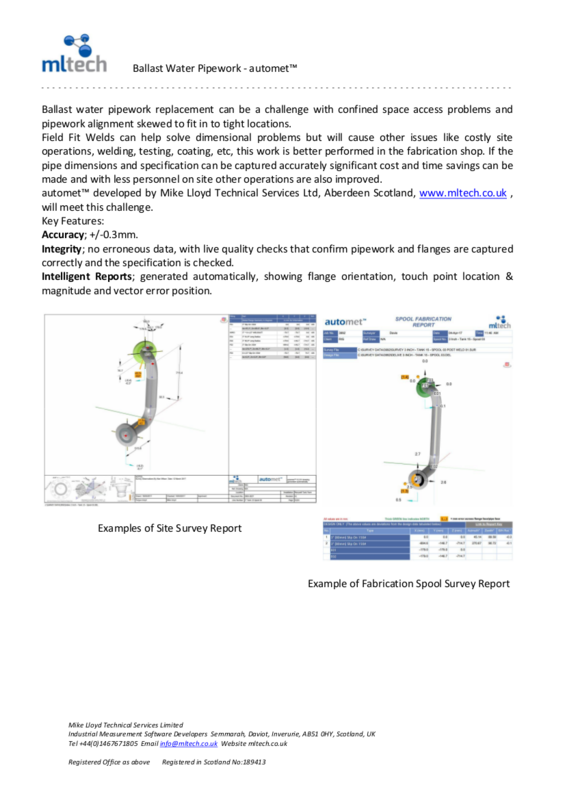 This will provide strategic outlet for our engineering services consisting of 3D Laser Scanning, ML Tech System, piping / structural design and detailed drafting and calculations. This is to enable vessel owners an alternative outlets in Ballast Water Management Retrofit System. DES’s particular can be found below. Rig Engineering SAS Ltd. have identified the Automet System from MLTech to be vital tool for our Ballast Water Management Retrofit program among a variety of other applications. 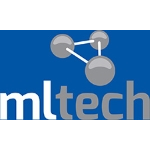 As a strategic partner, we have collaborated with MLTech on a variety of projects and work closely together ensure that we are able to structure the best solution for our customers. Please find below the benefits of using the Automet system for Ballast Water Pipwork replacement.